As we mentioned recently, Skatter Tech is heading to Los Angeles to bring you the latest gaming news from E3 2011. Microsoft, Nintendo, and Sony are all holding major press events over the course of a day and a half right before the conference kicks off on June 7th. Those who are not fortunate enough to join us at and around Los Angeles Convention Center can fortunately tune into at least one of those events. Nintendo just announced that they will live stream the entire ordeal. Video game fans around the globe are invited to bookmark http://e3.nintendo.com in their browsers as Nintendo prepares to offer a virtual front-row seat at this year’s E3 Expo in Los Angeles. A live webcast of Nintendo’s E3 Expo 2011 media presentation will begin at 9 a.m. Pacific time on Tuesday, June 7. Of course, we will also provide instant updates on Skatter Tech LIVE for a hands-on experience and other conveniently left out details. While we can not confirm the name of Nintendo’s next generation console, we do know it will make a debut at the show. The company let investors know that full working playable model would be shown off at E3. We hope to also hear more specifications, game titles, and pricing too. I am particularly interested to find out whether the next generation controller will have a touch screen display as many unverified rumors claim. 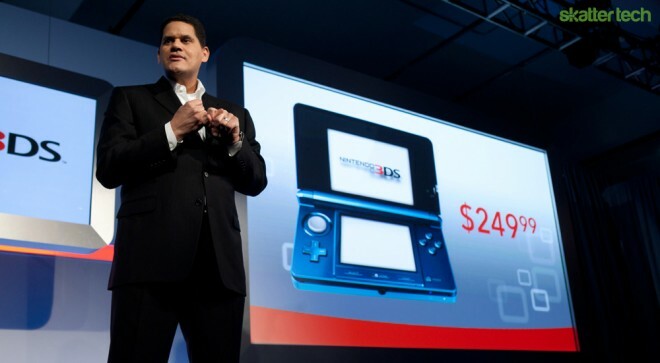 We probably will also hear more sales figures and statistics about the recently launched Nintendo 3DS. While chances for a new portable console are pretty much zero, fans should at least expect plenty of new titles making their way to store shelves soon. 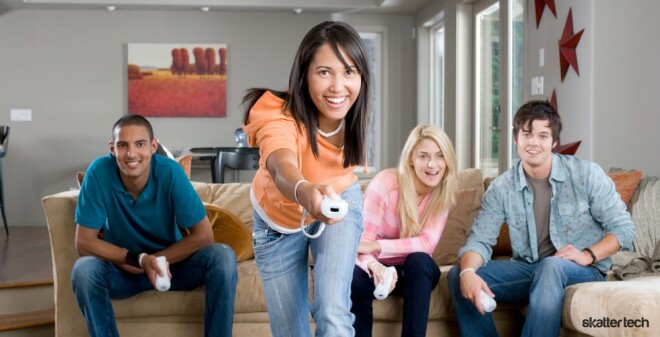 While the Wii definitely excelled, it also fell behind the capabilities of the PlayStation 3 and Xbox 360 quickly. The winners of console wars do not necessarily always have the “best specifications,” but it probably does not hurt. Having a good mix of innovative game play and a somewhat future proof hardware are always good selling points.